As the United States, after a long period of extreme and discriminatory repression of crime that has produced the largest carceral population in the world, is beginning to revise its sentencing and correctional policies, it is urgent to return to three foundational questions: What is punishment? Why do we punish? Who gets punished? 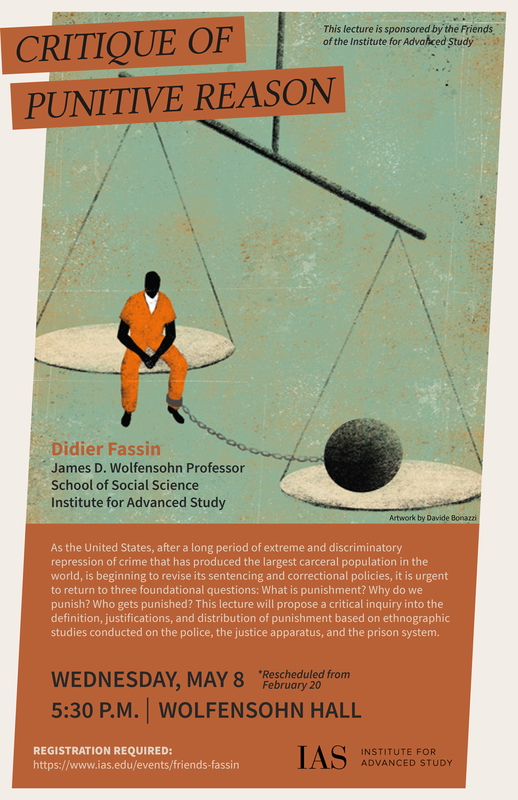 This lecture will propose a critical inquiry into the definition, justifications, and distribution of punishment based on ethnographic studies conducted on the police, the justice apparatus, and the prison system.